It took me a while to get into this book, but once I got into the story, I could not stop reading it. The story is about two high school students, Eleanor, the new girl, and Park, the quiet boy trying to fit in, who were forced to sit together every day on the bus. I bought this book because I'd read lots of good reviews, and many of them said they were disappointed with the ending - which I have to agree with. I was really disappointed with the ending of the book. I'll leave it to you to read it and tell me whether you feel the same way! 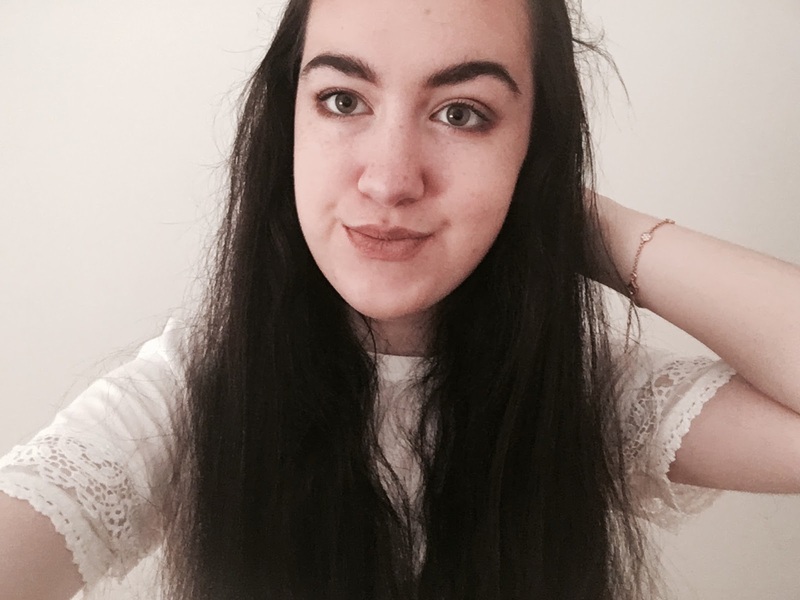 Second Chance Summer, by Morgan Matson follows the story of a girl called Taylor who, with her family, return to their holiday home after 5 years for the summer. Last time she was there she was 12, made huge mistakes with her friends and ran away from her problems. Now she's back, will they give her a second chance? 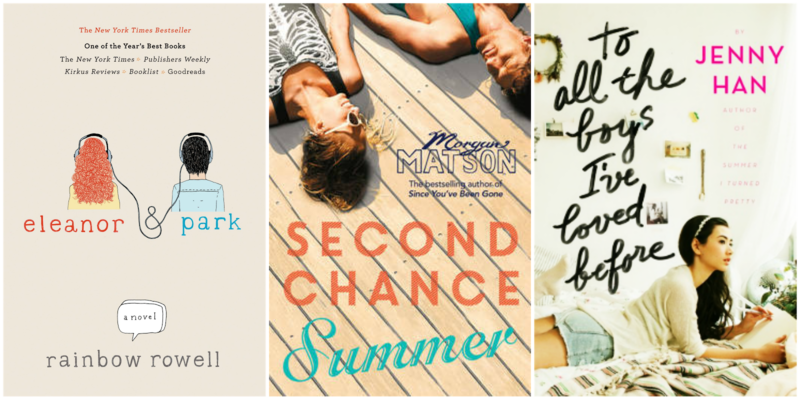 My favourite story of the three, Second Chance Summer is an emotional book, focusing not only on romance but family and friendship issues. I really enjoyed reading about Taylor and her old best friend Lucy's friendship. I would recommend this as a great summer read, but make sure you have tissues ready because it gets quite sad towards the end! Lara Jean writes love letters to all the boys she ever loves. It's her way of saying goodbye, and getting over them. She seals and addresses the letters yet doesn't send them, keeping them in a hatbox her mother gave her. This book tells the story of what happens when the letters are mysteriously sent out. I found the storyline of this book quite predictable, I would've liked some kind of plot twist towards the end because I could see where the story was heading as soon as the letters were sent out! However I do really want to read the sequel to find out what happens next to the characters, because as much as I found it predictable, I loved the characters - especially the relationship between the three sisters. 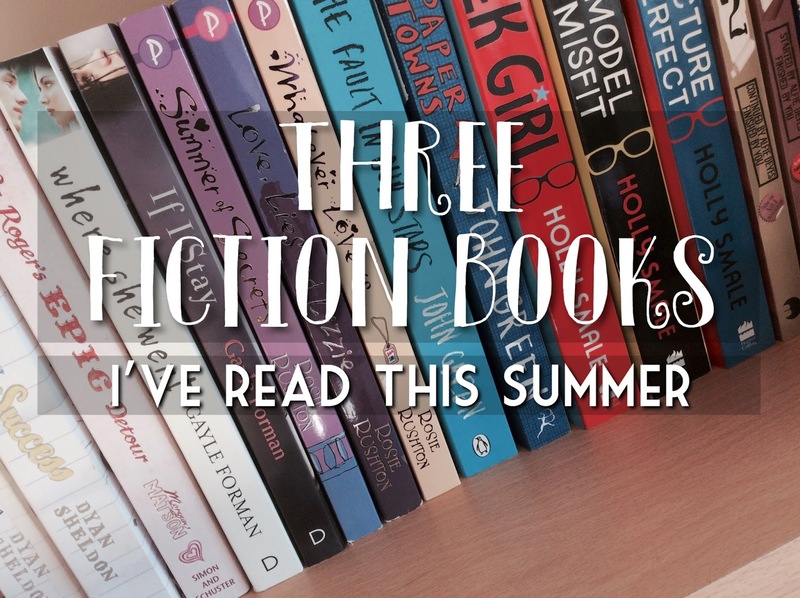 If you have read any good books this summer let me know in the comments! OMG!! :D you read Eleanor & Park!! <3 Such a good book right! I don't know what it is but their love connection just really draws you in! OMG! Yes!! The ending >:( Ugh! What was that???? I hope that if there is ever a movie for this that the ending is resolved and Eleanor shows up at Parks door or something! I just need an ending not "he receives a post card months later". Great review :D I'm going to check out second chance summer.